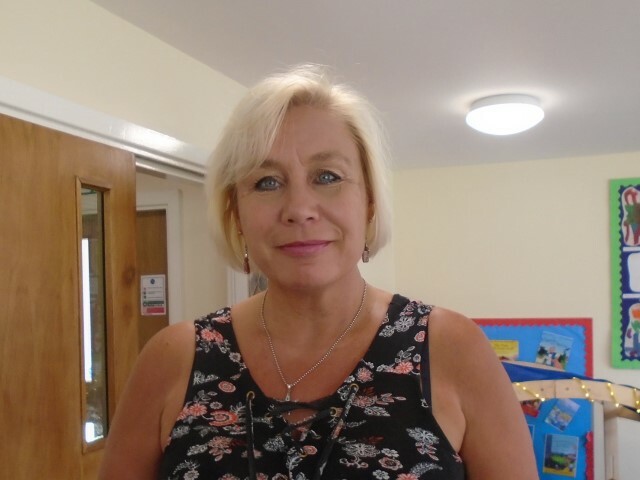 Mrs Hopcroft – Deputy Manager, Early Years Teacher with over 25 years experience with special responsibility for Safeguarding and Equalities. 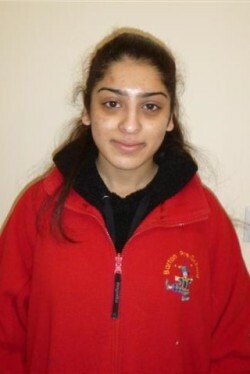 Miss Dulley- Breakfast club assistant and is also a classroom assistant in school. 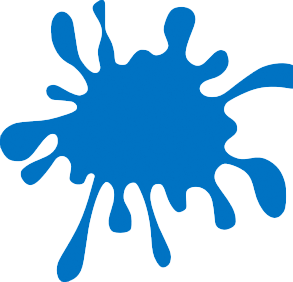 Miss Southward – Nursery Assistant, Level 3 Early Years educator, training for a foundation degree in Early Years. 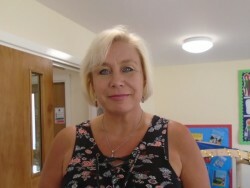 All staff are Fully Paediatric First Aid trained and Mrs Hopcroft is Fire Officer.